Whether you’re a penny pincher or you like to try new things, head-to-toe washes are a benefit to both your body and wallet and they are great for everyone in the whole family. Check out some of these sulfate free and silicone free head-to-toe washes that you can pick up next time you refill on products. Chances are you have heard huge raves about this soap by now. This soap is said to be magic because it is supposed to be able to replace 18 things in your everyday life such as toothpaste, vegetable wash, body wash and a hair wash, along with many other uses. When using this do not use directly, dilute it in a bottle and experiment to see which dilution you like best. 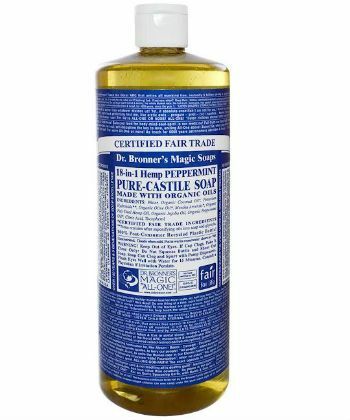 It has excellent extracts of coconut oil and jojoba oil, and there are many different scents in peppermint, citrus, rose, hemp and even unscented. This soap is made in West Africa and the product is fair trade, which means every purchase goes back to helping the community in which the soap was made. This soap is popular for its ability to detoxify the skin thus helping to clear out acne. It can also be used on hair and as a shaving soap. 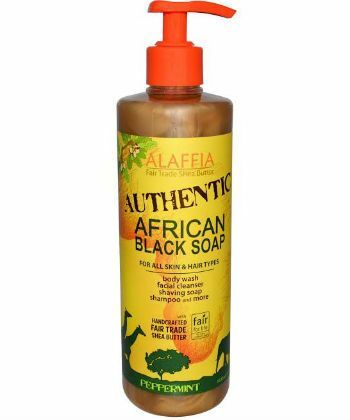 This awesome product contains black soap and shea butter and it comes in several scents such as peppermint, tangerine and unscented. 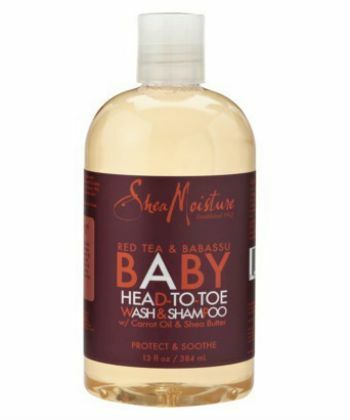 As if we all didn’t love Shea Moisture enough already, they also have a head to toe wash! Yes, yes it says baby on it, but it won’t hurt adult skin, both baby skin and adult skin need tender care. This wash comes infused with carrot oil, coconut oil, aloe vera and shea butter. A gentle cleanser with amazing soothing extracts. 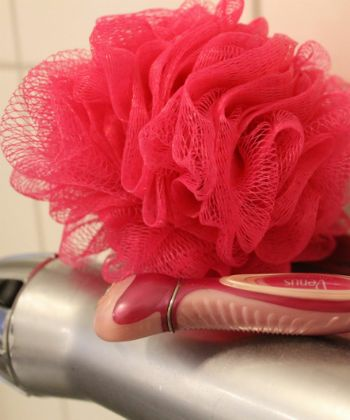 This gentle soap comes in a huge bottle with a salon pump. It is meant to be for everyone; babies, children and adults too, a great soap for the whole family. There are many scents that come with different infused ingredients, but each product contains aloe vera. 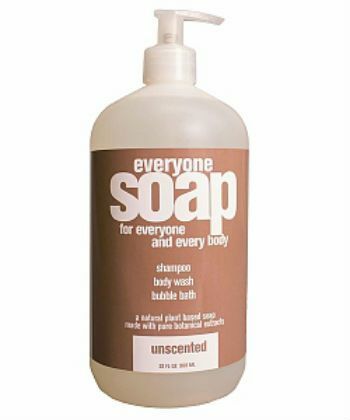 It is a soothing and gentle cleanser that works great as a shampoo, body wash and bubble bath. Chagrin valley soaps can only be bought online, but it’s worth it. 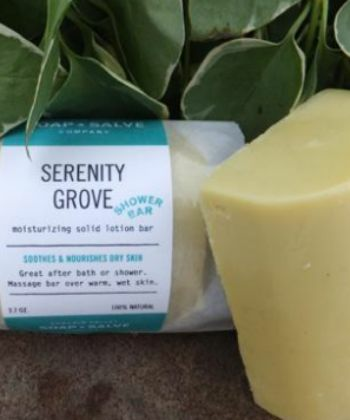 Chagrin Valley has dozens of great soaps that are great for both your hair and skin. Each soap is natural, organic, and vegan containing great essential oils like coconut oil, and jojoba oil. And many soaps contain exotic extracts like henna and beer, depending on what you’re looking for. With a great smell, great quality and great variety, you won’t be disappointed. Yes, yes another baby wash. But hey, remember that you’ve used countless fruits and vegetables on your head, so you’re used to thinking outside of the box! 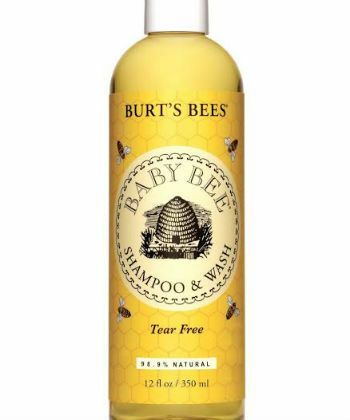 This tear free wash is plant based and it does not contain phthalates, parabens, petrolatum nor SLS. It is also packed with soy and hydrolyzed protein to help strengthen your hair and vitamin B for healthier skin. Have you used one of these? Did we miss your favorite? Let the Naturally Curly community know in the comment section below!